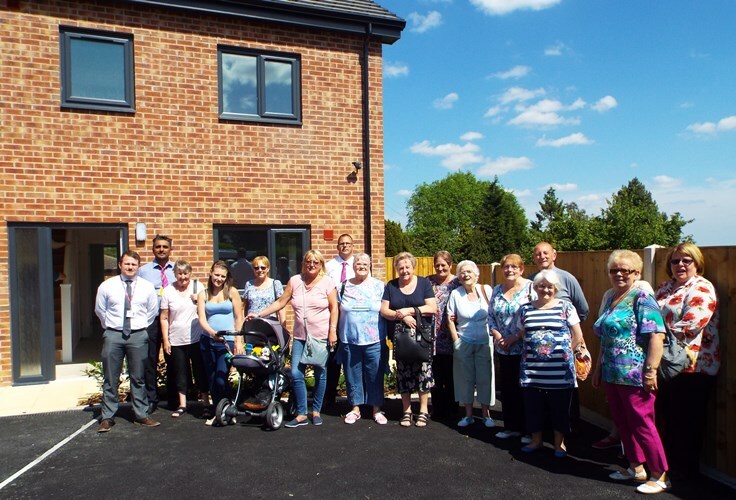 The guests visited the 91 homes at Park Dale as an example of a low carbon housing development which included a presentation by WDH on the history of the site and wider retrofit work that has been carried out to promote affordable warmth across the Wakefield district. 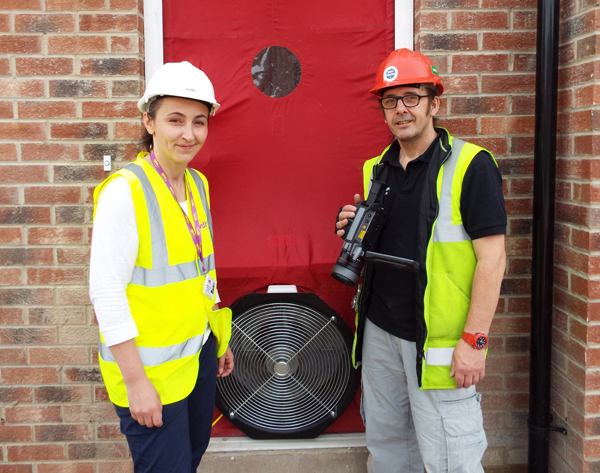 They were also given a tour of the site, a visit to the boiler house and learning centre, before getting the chance to meet tenants in their homes. Completed in 2011, Park Dale was developed by WDH to offer realistic and affordable ways in which to build economical homes for sale and rent. This has resulted in improved recycling, and lowering the cost of energy bills by 40% compared to the average home. The site has gone on to be one of the most popular developed by WDH featuring 91 properties built to level 6 of the Code for Sustainable Homes and the social investment has been a great success, including employment opportunities and over £1,500 raised for local charities.